The ‘Gouryella’ project is a collaboration between Dutch producers Ferry Corsten and Tijs Verwest, who’s better known as DJ Tiësto. It is probably one of the most well known collaborations ever in the world of Electronic Dance Music. 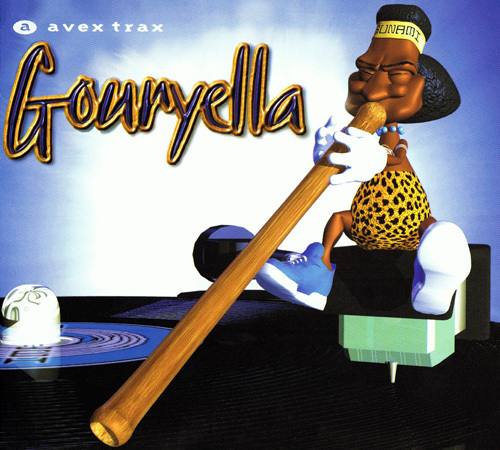 In May 1999 the Dutch ‘Tsunami’ label released their first ‘Gouryella’ track, which was also called ‘Gouryella’. On this vinyl (TSU 6009) were 2 tracks: ‘Gouryella’ on the A side and ‘Gorella’ on side B. It was the very first time ever that Ferry and Tijs worked together on a track and not without success! The epic trance production became a huge hit in the dance charts all around the world and in the clubs as well! 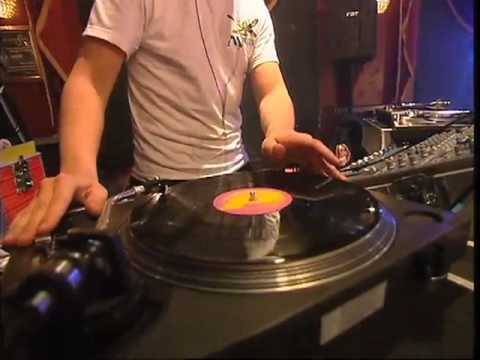 After the success of the first vinyl release, a remix vinyl was released on ‘Tsunami’ later. ‘Gouryella’ was remixed by Armin van Buuren and also Colin Tevendale and Stuart Crichton did a remix under their ‘Gigolo’ alias. A CD released followed as well and furthermore the track got released in several other countries as well. There was even a video clip made of the track. 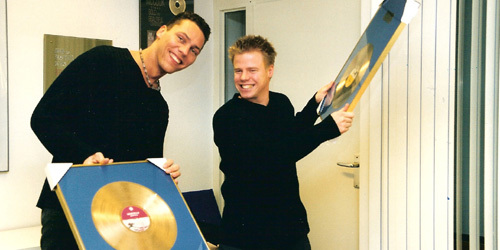 On July 7 1999 Ferry and Tijs both received a golden record for the release of the first ‘Gouryella’ track! anyone have a link to the video that is no longer there, interested in seeing it! 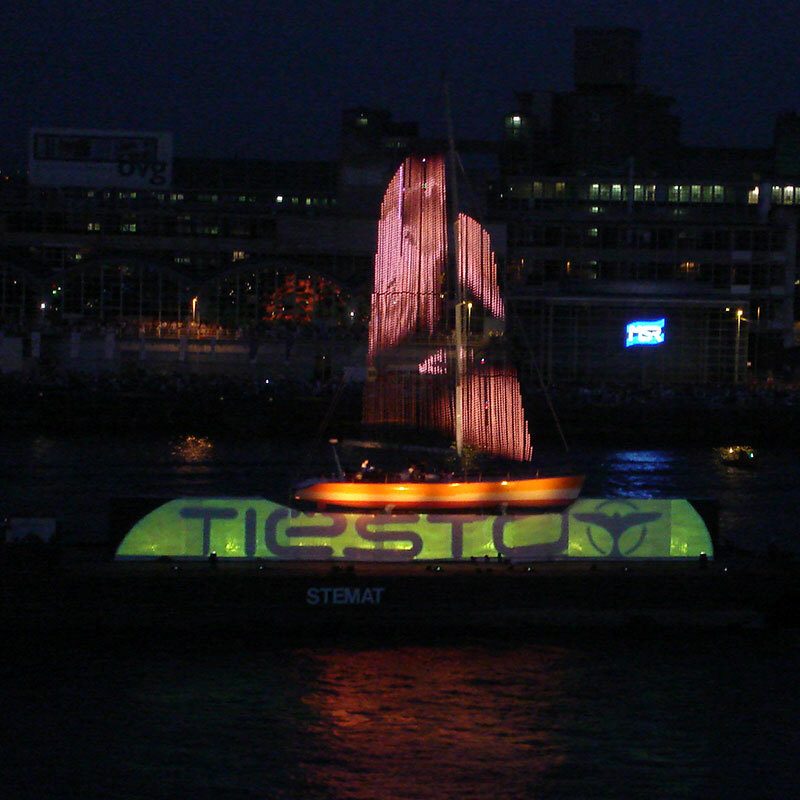 I want Gouryella in 2011!